Providing all students with a 21st century education through creativity, collaboration, critical thinking, and communication! 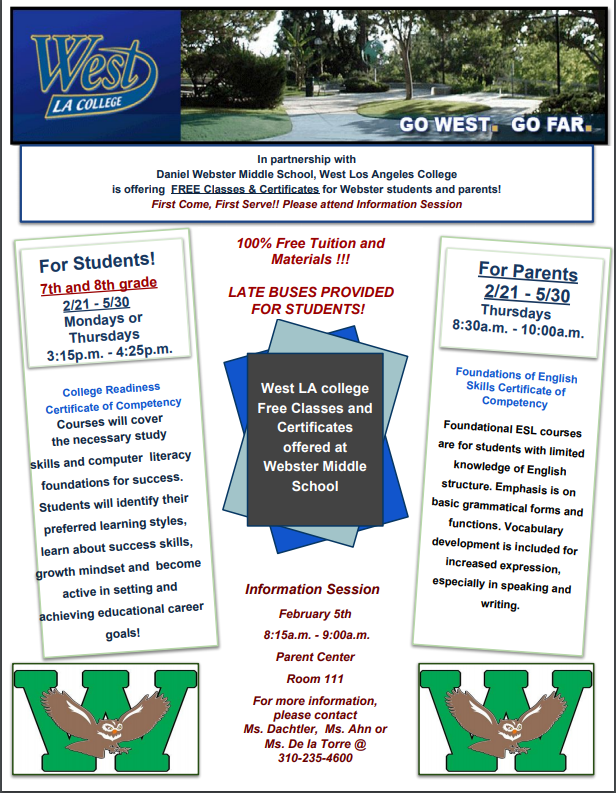 Webster and West Los Angeles College are now offering college classes on campus for Students AND Parents! College Classes are being offered Spring semester for Webster Students as well as Parents. Please click on the Flyer for more information, or contact Ms. Dachtler. Parents! 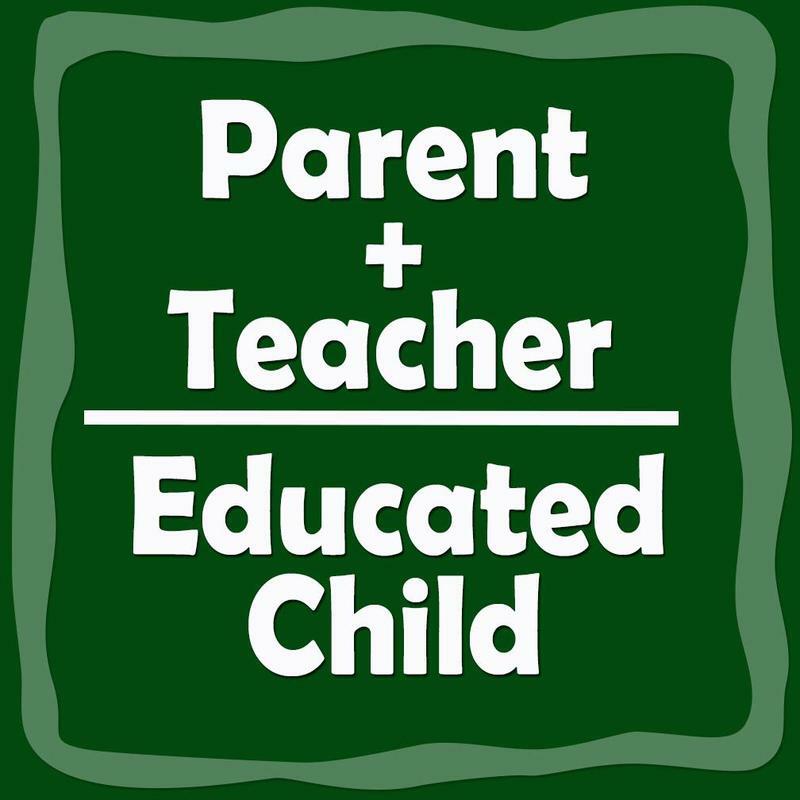 Please take time to review the School-Parent Compact. We are all working together to support our students! The School-Parent Compact was mailed home on 11/16/18. Please review the Title I Parent and Family Engagement Policy for Daniel Webster Middle School! 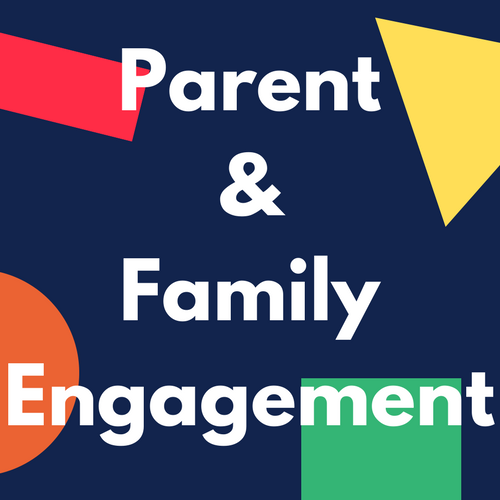 The Parent and Family Engagement Policy was mailed home on 11/16/18.